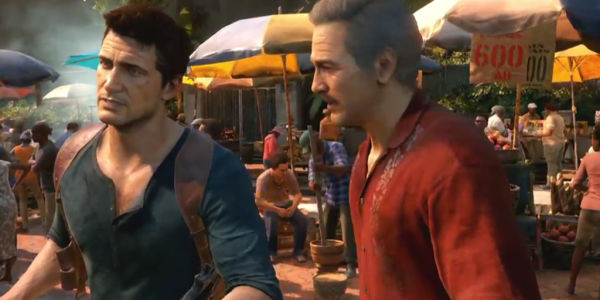 Sony ended their press conference with game play from highly anticipated title that is to release next spring on the PlayStation 4 Uncharted 4. Below there is a teaser to game play and then there is game play from what they showed last night. In the teaser showed new footage so hopefully today we can get to see the whole game play. 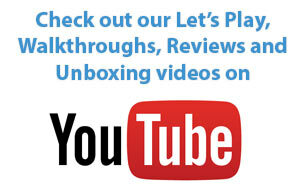 Check it out below and tell us what you think.